Perkins Engines. Inventory available ready to ship. 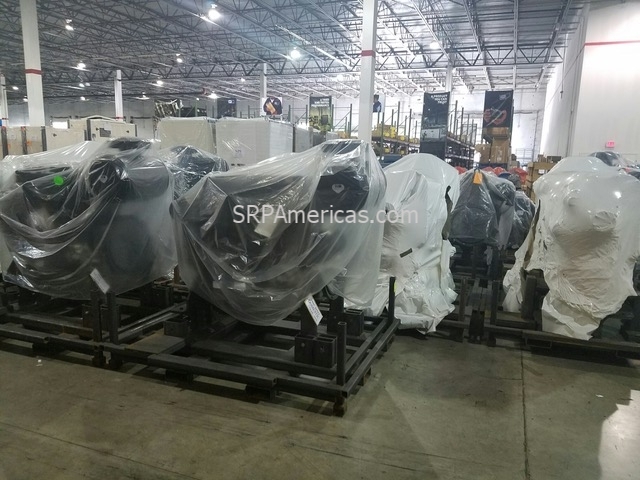 Perkins 400 Series, Perkins 1100 Series, Perkins 2000 Series, Perkins 4000 Series. Simply Reliable Power carries One Million Dollars of Perkins Engines in inventory to support the over 50,000 generators it has sold over the years. 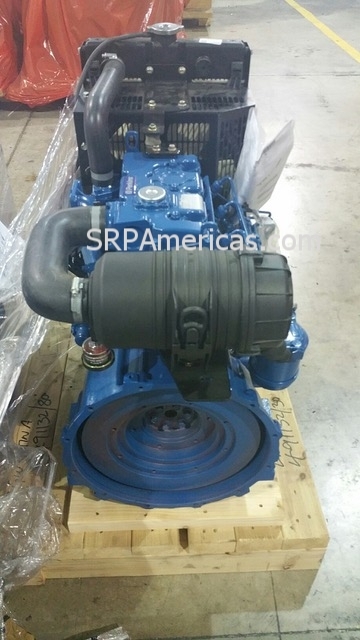 Our inventory has NEW Perkins Engines: Perkins 400 Series, Perkins 1100 Series, Perkins 2000 Series, Perkins 4000 Series. Simply Reliable Power also carries PERKINS REMANUFACTURED engines. These engines offer the same as new performance, quality and are manufactured with recycled components. Simply Reliable Power offers an exchange program where we receive your used engine and you can save around 15 to 20% of the cost of new engine. PERKINS REMANUFACTURED engines are a great alternative to overhauls as they save time, and give you the same as new performance, quality and a new engine warranty. Here below some of the models we carry at our warehouse. Click the buttom for a quote.